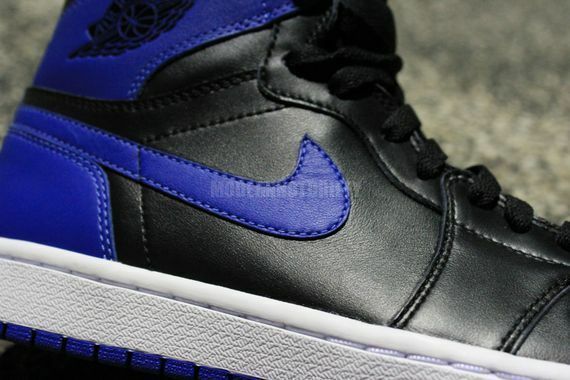 Here it is folks, the date you’ve all been waiting for and the sneaker you’ve been anticipating for quite some time. 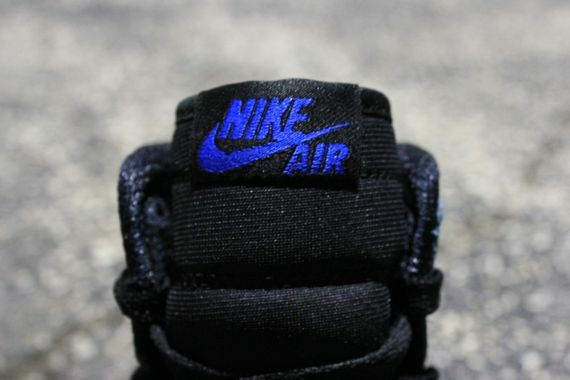 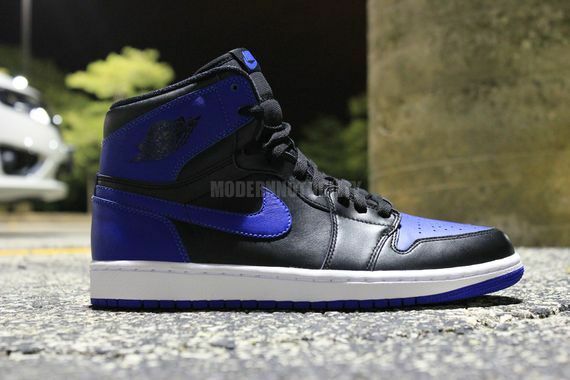 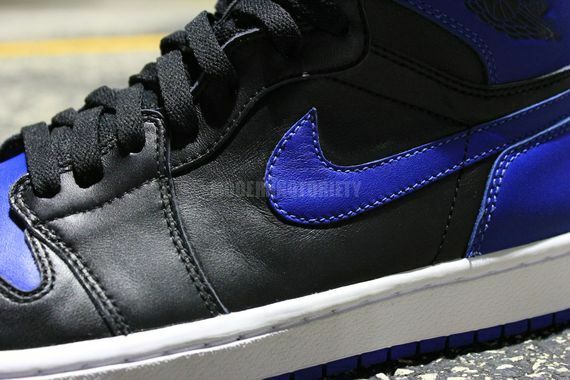 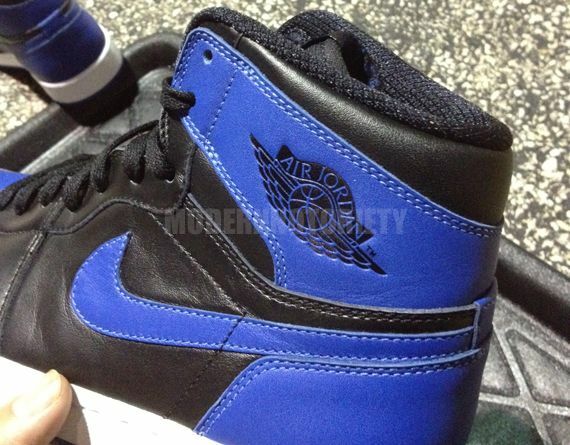 Releasing on February 16th, 2013 is the Air Jordan 1 High Black – Varsity Royal at a retail price of $140. 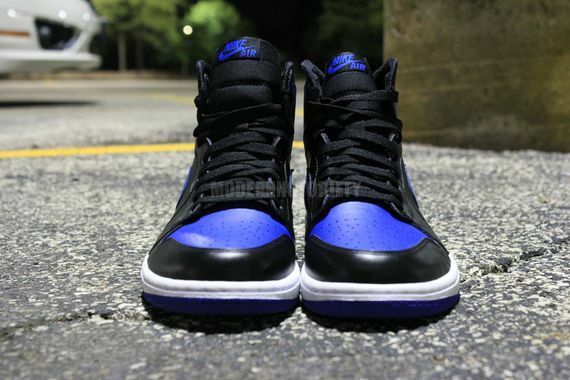 Why so much? 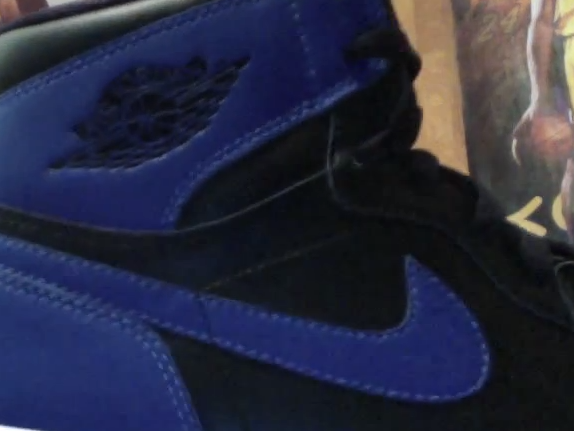 Well it’s better than paying the current market price of $500 for the 2001 release. 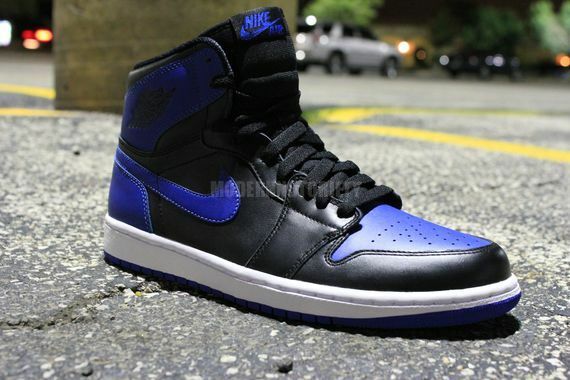 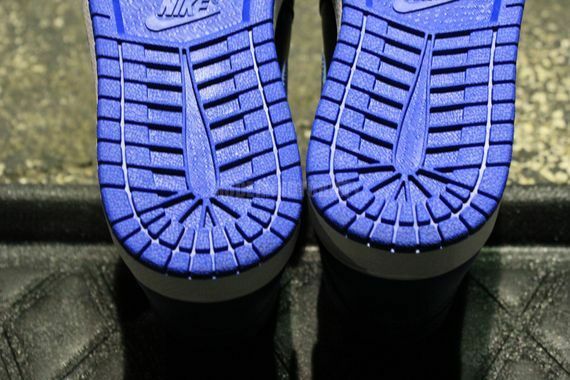 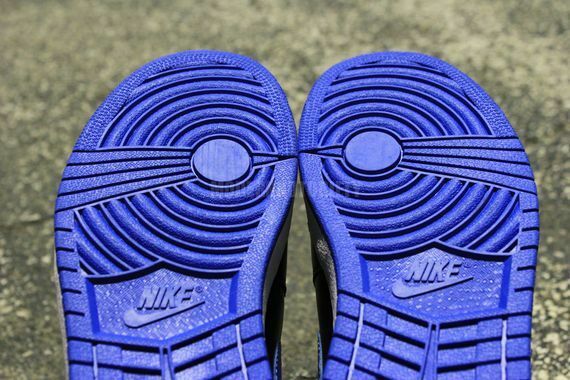 These will be extremely limited so for those planning to cop, make sure you hit up your connects soon.